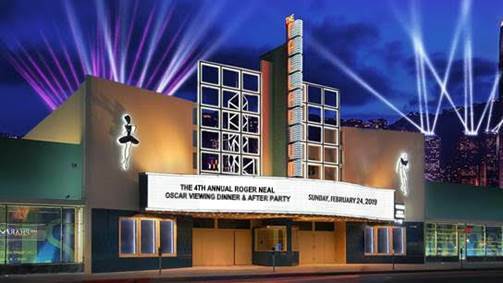 Roger and Lynn Neal, Founder and Chairman of the annual Oscar night event, announces along with their partners Maryanne and Thomas Lai, the 4th Annual Roger Neal Oscar Viewing Dinner, Suite and after-party which will take place on Oscar Sunday February 24th, 2019 at the World Famous Hollywood Palladium. The gala dinner is a sit down, black tie white glove service experience for about a hundred stars and a total of six-hundred guests. Entertainment will include live on stage 22 year old R&B Pop sensation/Foundation Records recording artist Roger Neal, and his dancers followed by Richard Halperin’s Hollywood Cavalcade show with a live band, (from LA’s Cicada Club)and special guests performing music from the 20’s and 30’s. A special appearance by Howard Hewett of Shalamar will rock the Palladium performing at the after party. Award winning star of Mash, actress Loretta Swit, Oscar nominees Robert Forster, Oscar nominee Margaret Avery (The Color Purple), Lainie Kazan (My Favorite Year), Ghostbuster’s Ernie Hudson, Love Boat’s Bernie Kopell, Walton’s star and Michael Learned. The Music Icon Award will go to Grammy and Golden Globe nominee Frank Stallone. 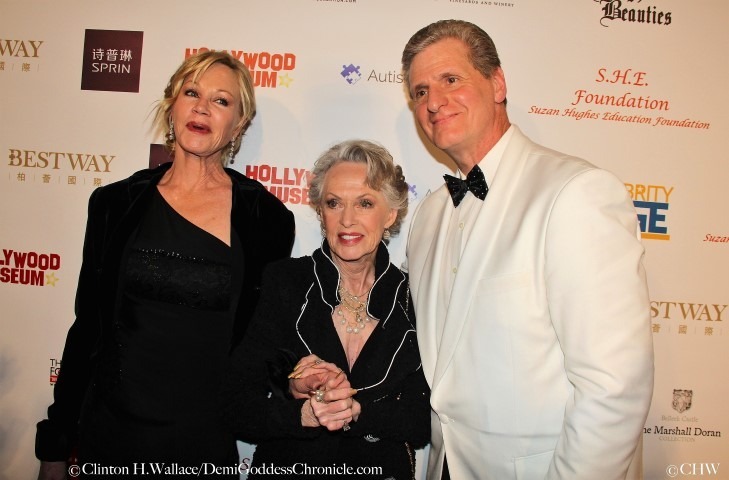 Woman in Philanthropy Icon award goes to actress, philanthropist and two- time Daytime Emmy Award Winner Kira Reed Lorsch (The Bay). 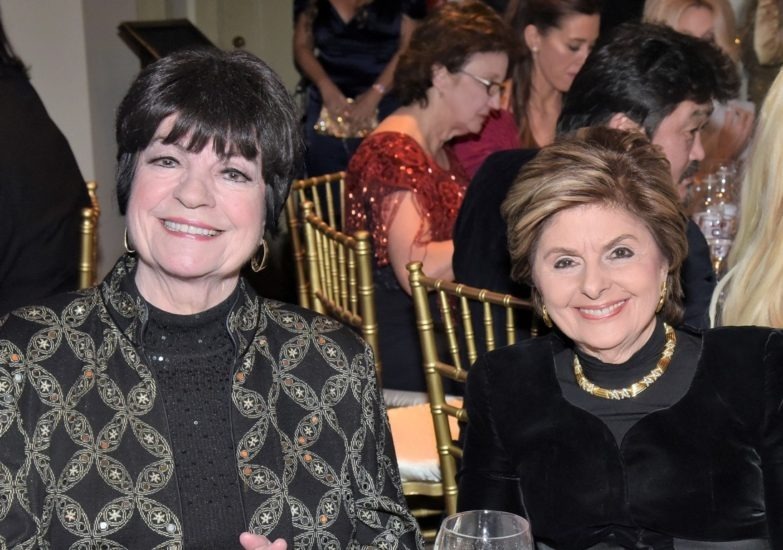 Over one-hundred stars of film and TV, many voting Academy members, will be in attendance as well as confirmed 2019 Oscar nominees who will attend the after-party. Four non-profit organizations will receive a donation from the proceeds of the event, presented by Roger and Lynn Neal and partners, Maryanne and Thomas Lai. They are, Environmental Charter Schools, Love from Music City, The Hollywood Museum and The Robert H. Lorsch Foundation. The event is by invitation only. Public may purchase limited available dinner seats for $1,000 by calling the office at 323.366.2796.